6. Once you have downloaded the kaspersky chinese version, open the installer and Click on the button marked with the blue box to proceed with the installation. and click on the button marked with blue in the below image. Go to Registry Editor . Update the value of SkinSwitchDisabled from 1 to 0. 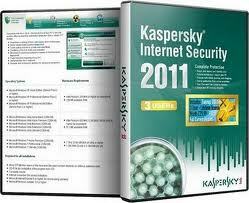 Run Kaspersky again and press”Shift + F12″ to change the language to English.